The Nysus Team is working hard to get ready for our upcoming open house. Don't miss out on your chance to see us in action! Check out what's in store when you stop by our Maumee, Ohio location on May 3rd! Nysus Solutions is proud to be an exhibitor atEastec 2019 in West Springfield, MA! Take a look at a preview of what you'll have a chance to see and use at the show. 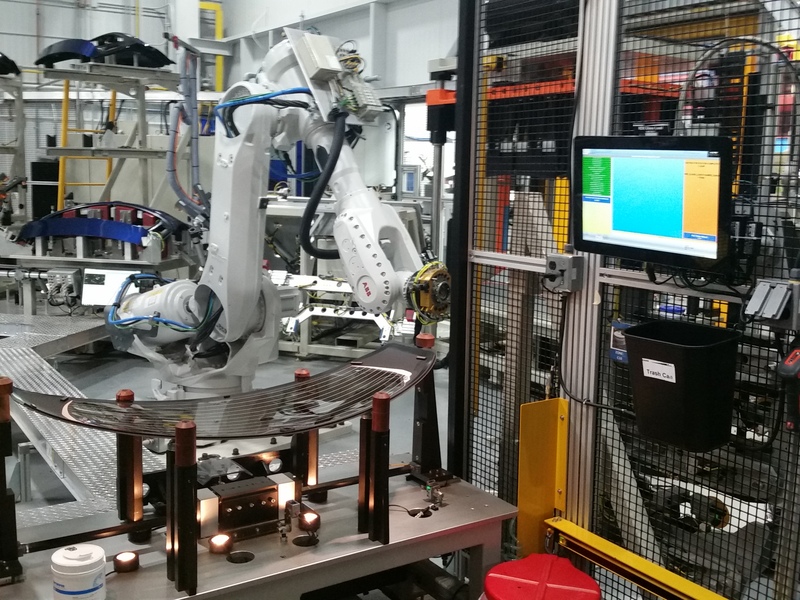 Some of the more well-known benefits of having a Manufacturing Execution System (MES) include visual work instructions, real-time feedback and product traceability. But did you know that this system can do so much more? Read on to see examples of customized MES solutions from Nysus Solutions. At our Maumee, Ohio location! Are you looking for an experienced integrator that you can trust? Robotics and Manufacturing seem to go hand in hand in today's industry. With so many options and new technology, determining the best fit for your operation can be challenge. 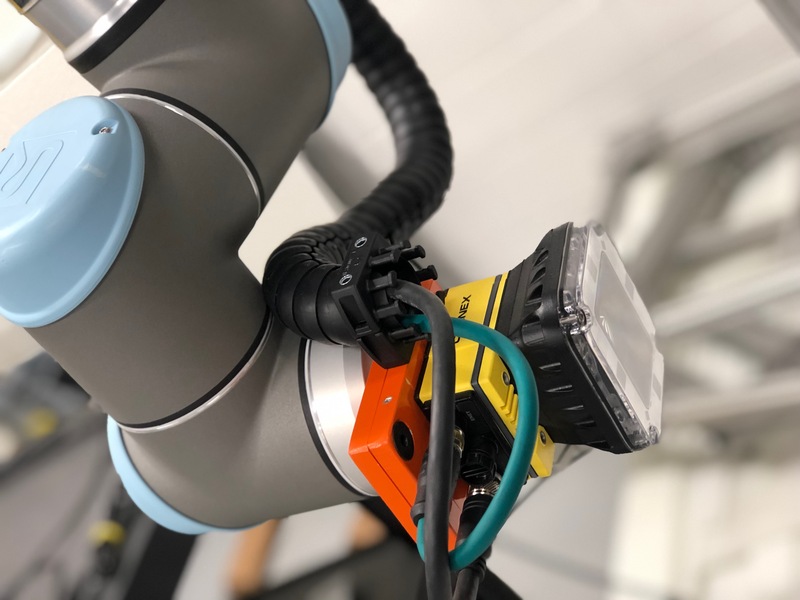 Robotics in the manufacturing industry is a constantly evolving conversation with advanced technology, exciting developments and the drive to find new applications for robotic integration. 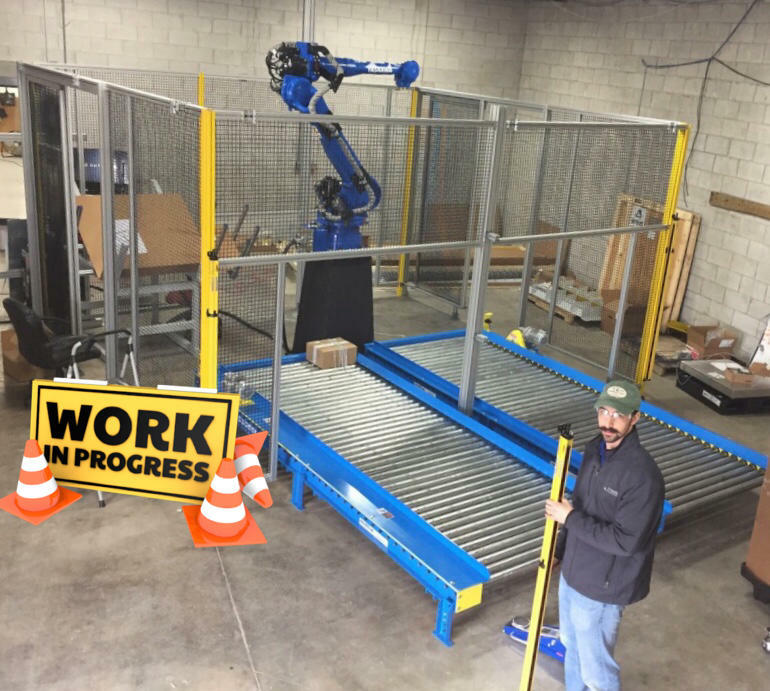 Nysus Solutions strives to be a top choice as a robotic integrator for many of our customers in a variety of manufacturing settings. 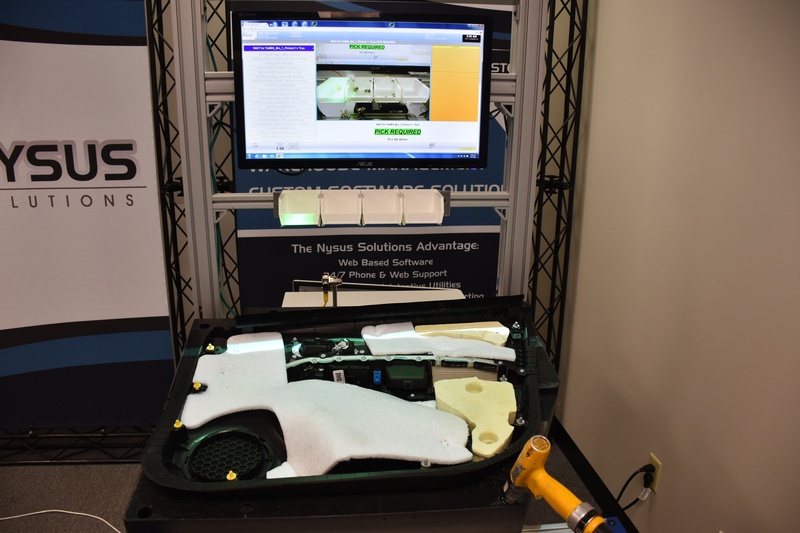 Nysus Solutions offers some of the best software and automation products for the manufacturing industry and we would love the opportunity to prove it! Check out our list of upcoming events to see our products in action. Nysus Solutions was proud to host another successful open house at our Maumee, Ohio office for Manufacturing Day® 2018. 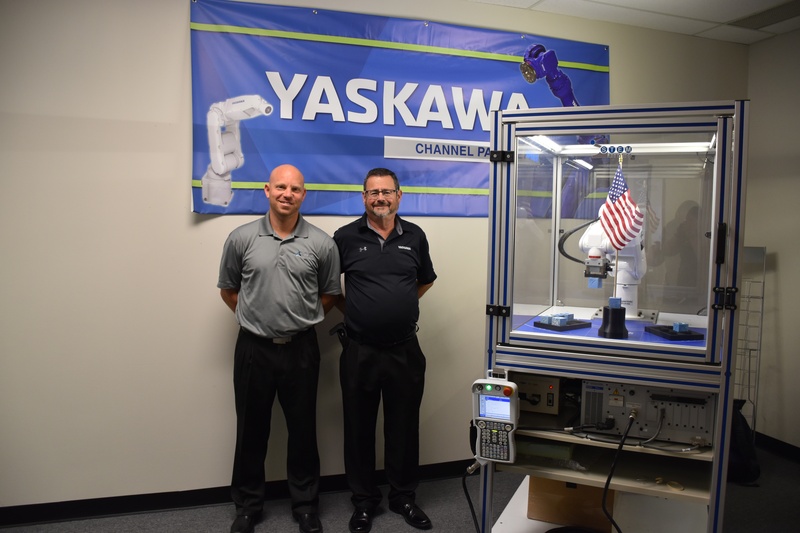 This was a great opportunity for manufacturers and educators to see our products firsthand and learn more about manufacturing technology and its capabilities.